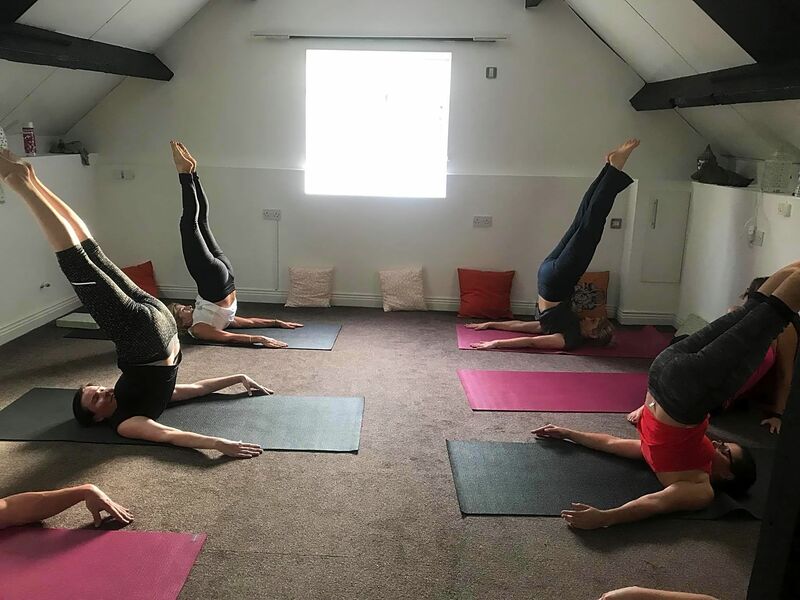 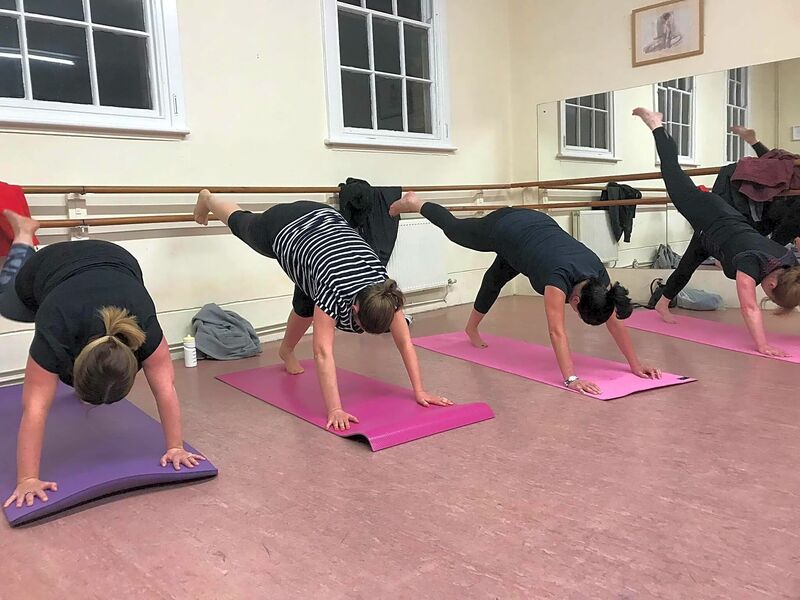 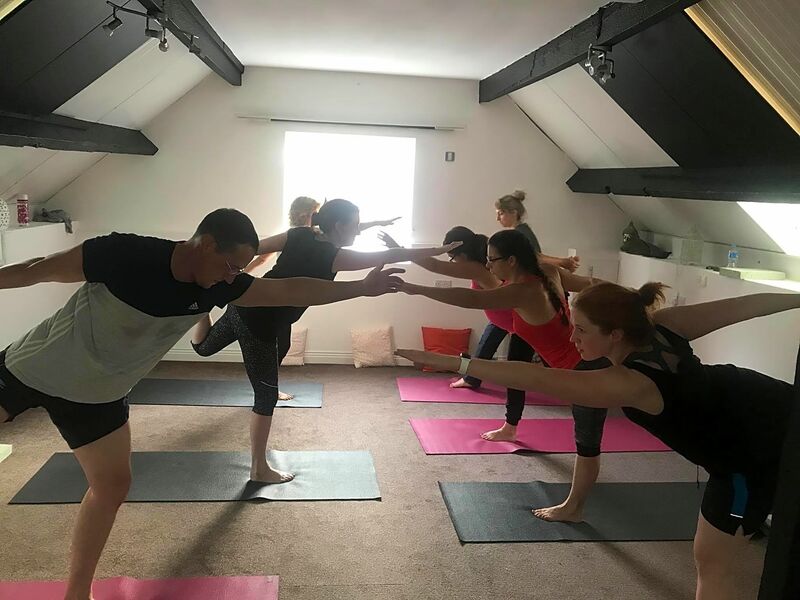 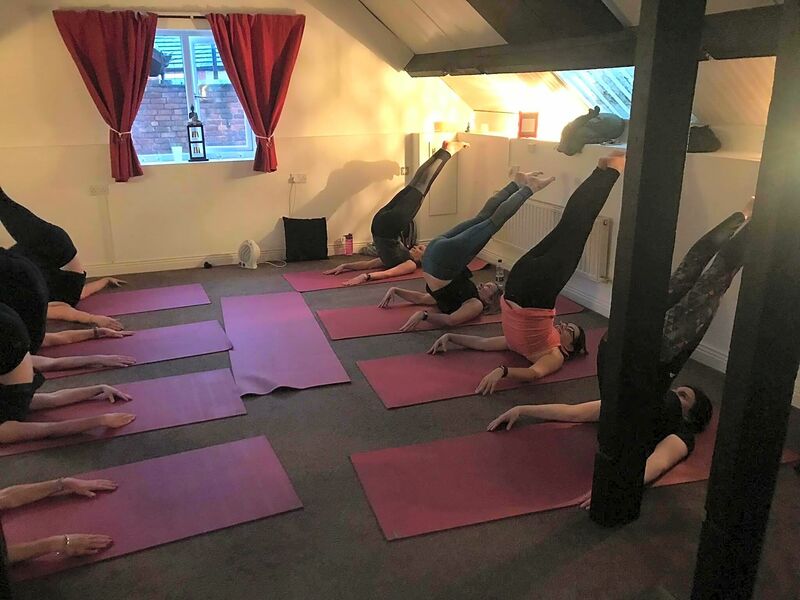 Providing Pilates classes for all fitness levels, focusing on target-toning isolated muscle groups and strengthening the core for stronger, healthier bodies. 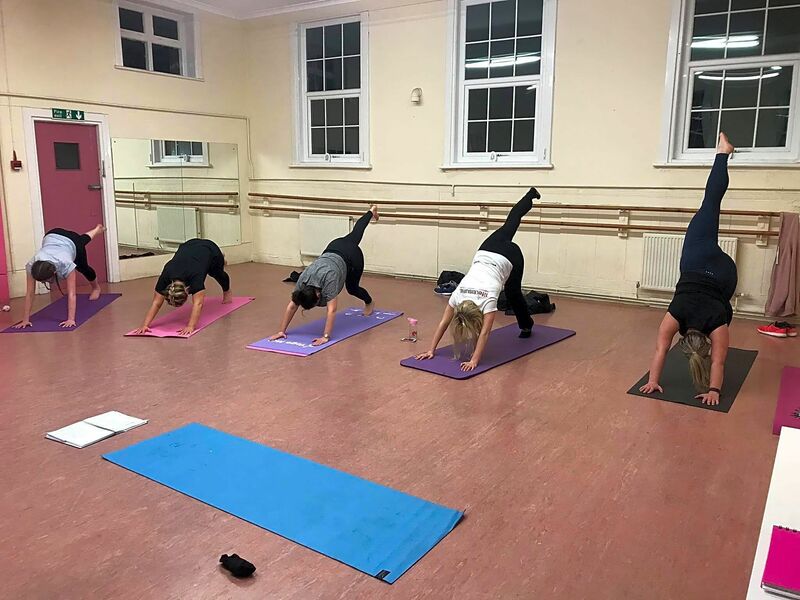 Working particularly on core strength, toning and inch loss, these are amazing classes designed to develop strength in muscles you didn't know you even had! 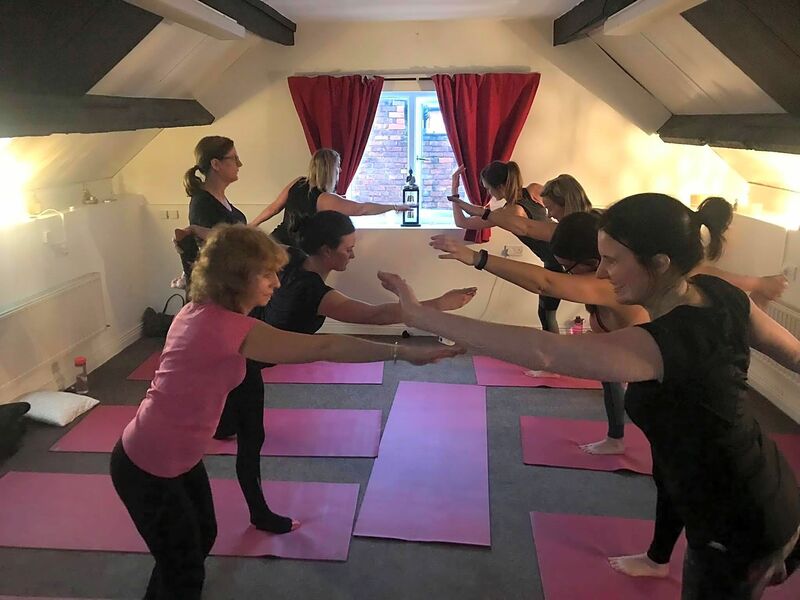 Also helping with balance, coordination, posture and having a healthy mind as well as a healthy body.